On our first day in Montenegro, we sat on a patio in the main square of the old town of Kotor. We were under the central clock at the main gate where a glimpse of the harbour could be seen just beyond. We sipped on fluffy coffees and watched tourists pour in and out, stopping to take photos of the clock, the square, the gate, anything clickable in the scene around us.We looked at each other and said it without saying it: we kinda missed Albania. But we had left it so abruptly. 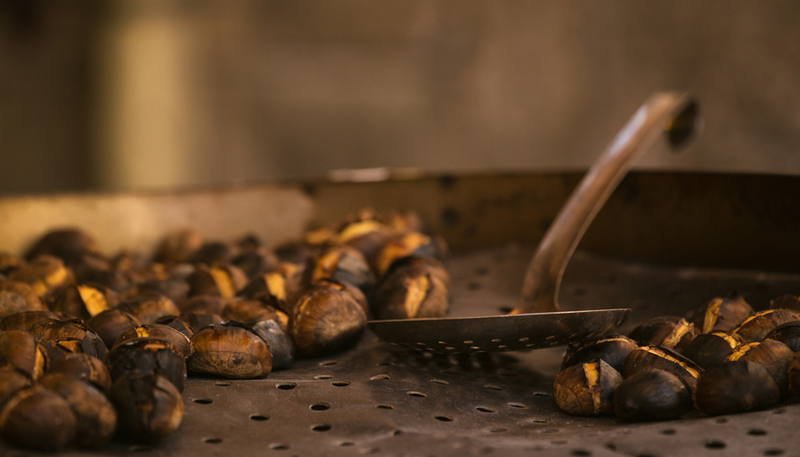 We had plans to stay the entire month, had never initially fathomed heading north to Montenegro, but as the weeks wore on and we realized we were too early in the year to see everything we wanted, we made a change in plans. We enjoyed our three weeks on the Albanian Riviera but we were restless. And most of all, we were craving mountains. Which Albania has, but which were covered in snow still, only accessible via roads that weren’t exactly good even in drier conditions. And so we headed north. To the mountains. 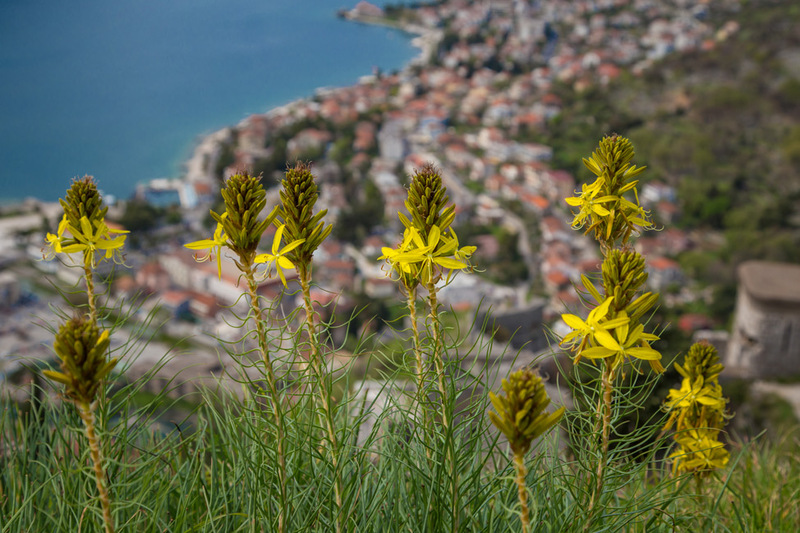 We loved our three weeks on the Albanian Riviera but were restless. And most of all, we were craving mountains. 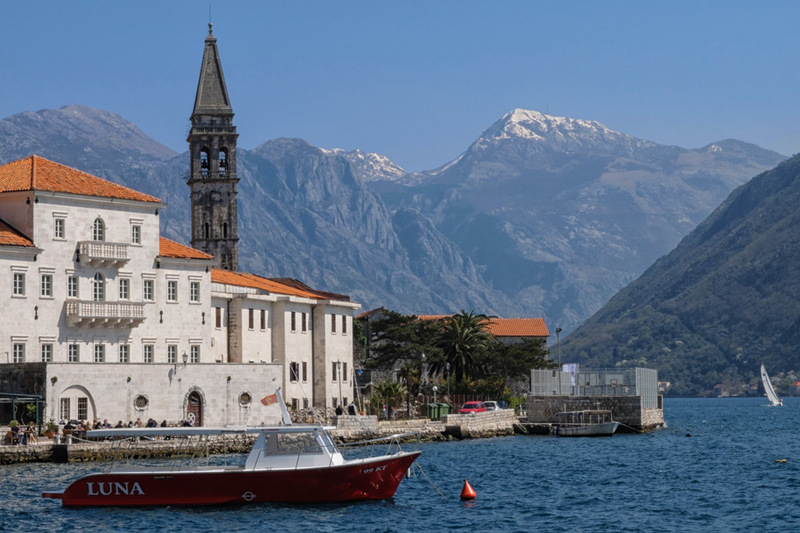 We spent most of our time around Kotor Bay and a few days in Budva – the latter was a place that we barely enjoyed preferring instead the far more photogenic Kotor and all the activities within. There we were nestled in between mountain peaks on the edge of the bay, with far fewer people around and more to do. 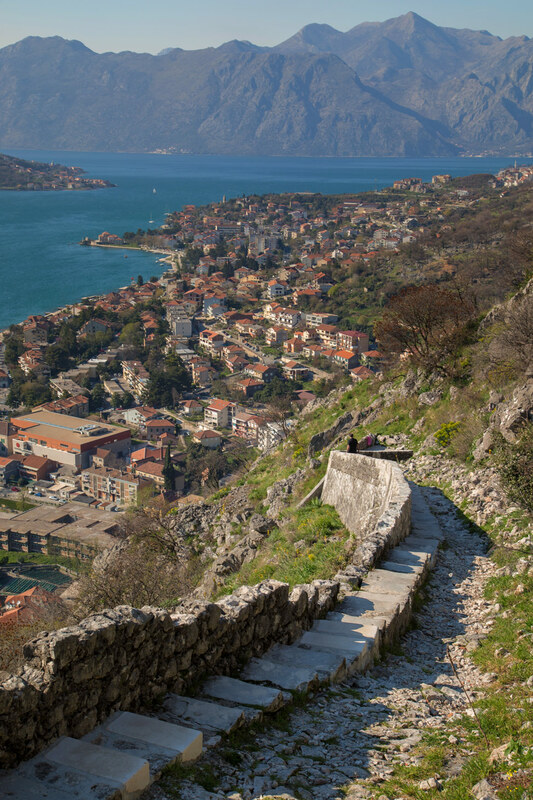 We hiked up to the Kotor fortifications (Pete even did so twice), up the other side, and even managed a 20km paddle on kayak out to the small town of Perast and the small islands that sit in front. 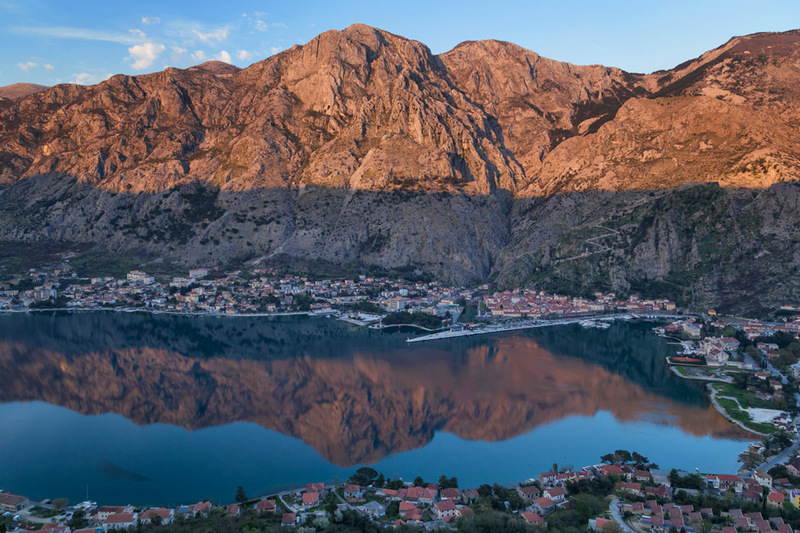 For us lovers of mountains and being on the water, Kotor is basically a small slice of heaven. From a climb up to the fortifications. 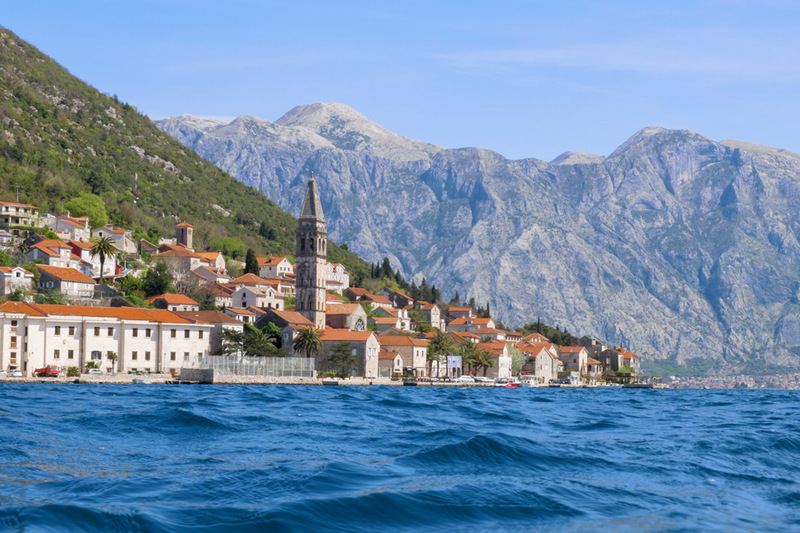 From our paddle out to Perast. 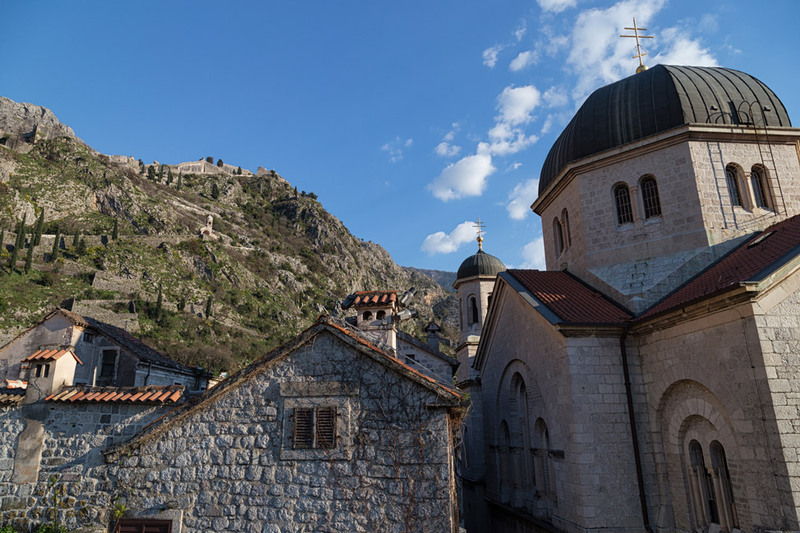 We first stayed for a few days in Kotor Old Town but realized that spending a weekend in there is not the best idea – it is very noisy with all the partygoers and church bells constantly ringing. So then we moved out here, a ten minute walk from town and with very nice and friendly hosts! 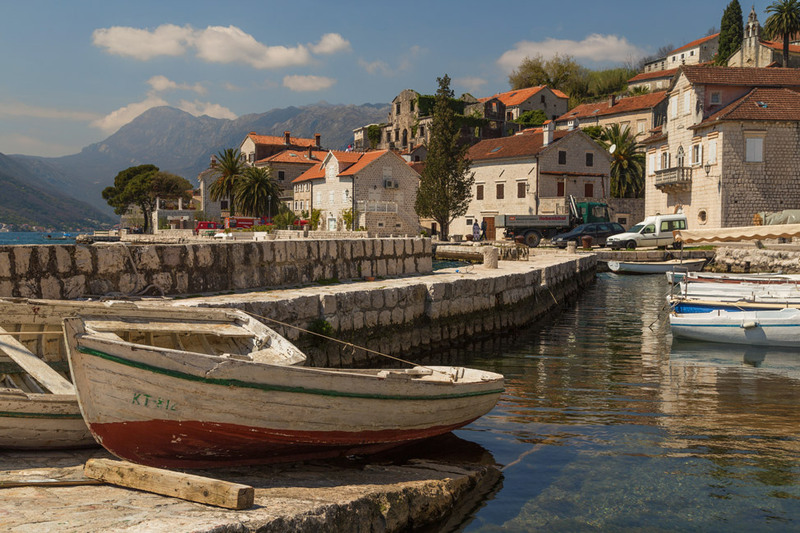 There are very few options for how to get to Montenegro from Albania (and vice versa). 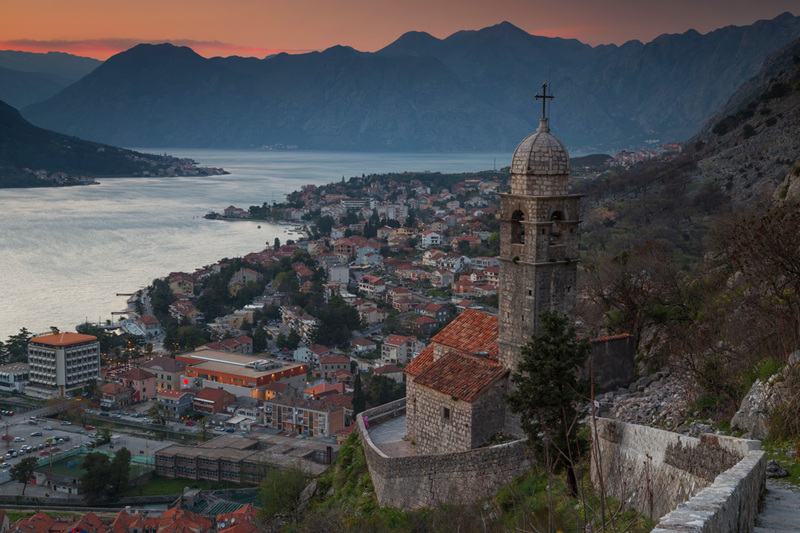 We came into Montenegro with public transportation and it took us 9 hours on four different buses – to go only 200 kms! You can find some information on how to do it on this blog. Be prepared to be flexible, we met some people who spent several extra hours in Shkodra just because the first bus never showed up. On the way back we decided to pay a bit more and have a private transfer and it was well worth it. Our excellent driver from Montenegro Hostel even played tour guide along the way and stopped so we could take photos. If they aren’t running private transfers on the day you desire, this company also does it as well. Wow..amazing photos Pete. Looks like a gem of a place to visit. 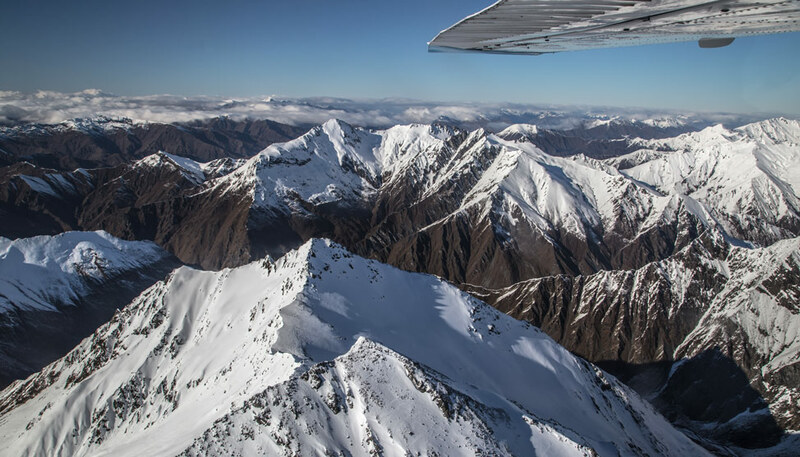 Stunning photos – I can see why you prefer mountains and water to the interior towns. Gorgeous! Maybe it’s because we grew up near the Rockies…but we need to get our FIX of mountains every once in awhile. This was the perfect spot! Wow, this place looks beautiful. I love the mountains, adding this to my Europe wish list now! OMG! Pete, all of these pictures are drop dead gorgeous! 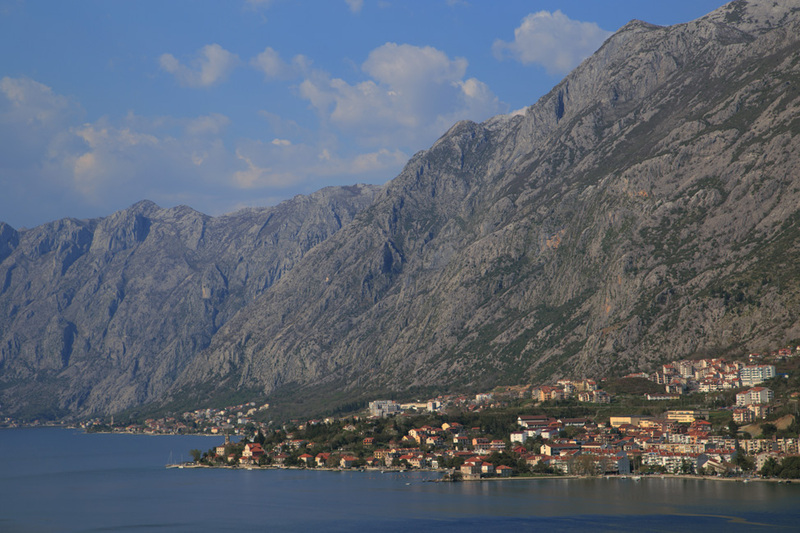 I love the mountains & water, so I can see how Kotor Bay should most definitely be on my list of places to visit! Amazing pictures. Thanks for giving me a glimpse of the beautiful country. They’ve been there all my life and I never knew. Wondering who walked those steps now and who built the beautiful little church. It is St George monastery, I am sure you can find some info on it! am I the only one who was gettin’ a Game of Thrones vibe?? We DEFINITELY got that vibe while we were there! This brought back so many memories. 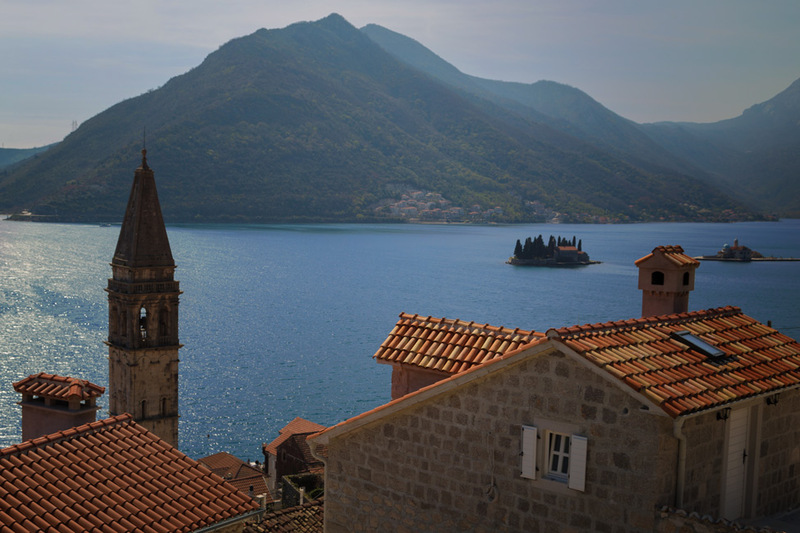 I went swimming off that little island you photographed from Our Lady of the Rocks at Perast. I’m not sure I was supposed to. The man who took me over to the church said he could sneakily drop me off because it was the best place for swimming in the area. Montenegro is stunning. It’s one place I wish I had spent more time in. We drove from Albania, which was the way to go obviously. 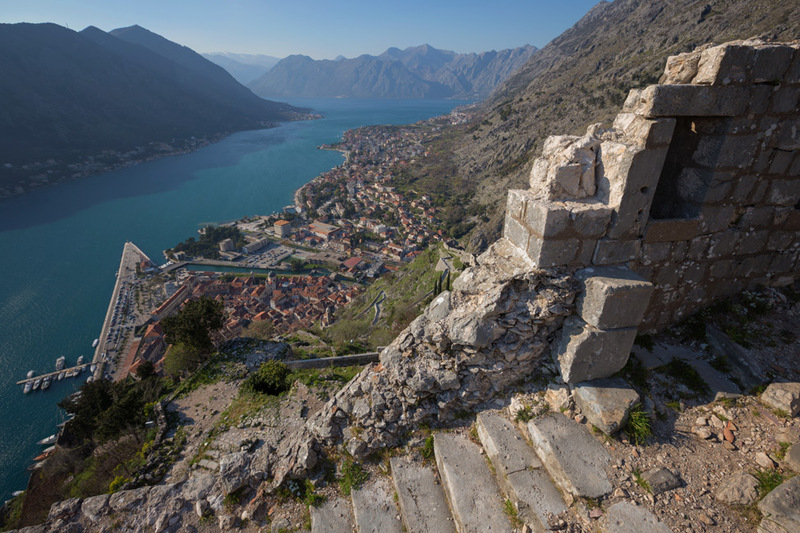 We were on a tight schedule, but we did get to see both the inner National Park areas and Kotor a bit. Love your photos — definitely keeps me anxious to go back! I have been looking SO much forward to this post! Kotor looks amazing! I have four days in Montenegro and chose to find a hotel in Kotor, not Budva. It sounds like I made the right decision. Did you visit Durmitor, too? We enjoyed Kotor immensely over Budva. We didn’t visit Durmitor. Just came on your site and saw this post. 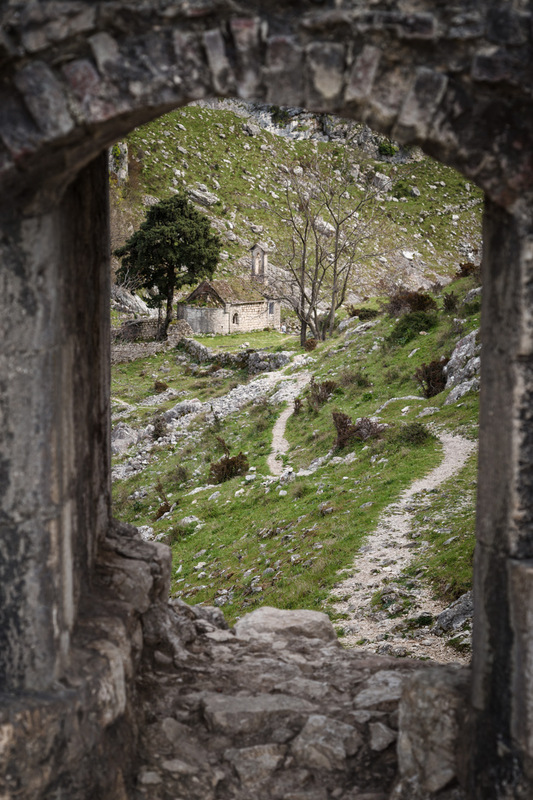 I just posted on Kotor this morning: http://bbqboy.net/photo-essay-why-kotor-montenegro-totally-blew-us-away/. I’m not a 100% sure from reading this if you enjoyed Kotor or just enjoyed Albania more? 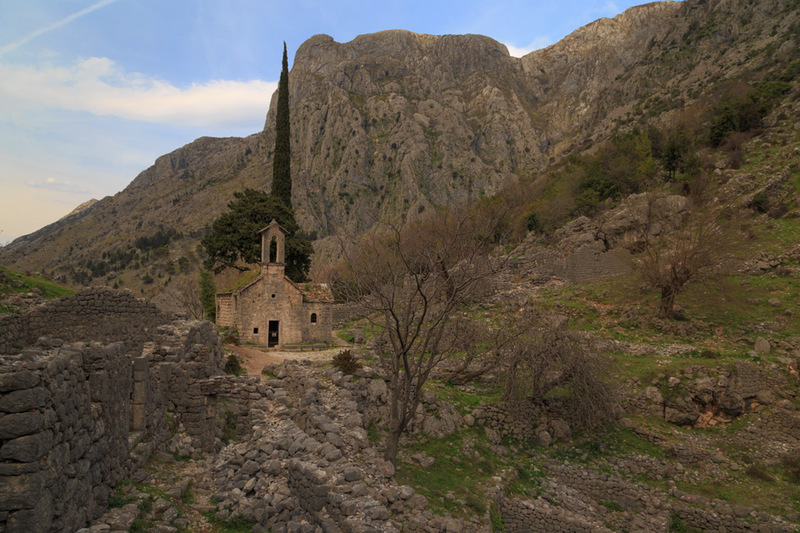 We were incredibly impressed by Kotor but haven’t been to Albania yet (we have to go back to Canada for a short trip but intend to be back in the Balkans in late summer, so hope to see Albania then). 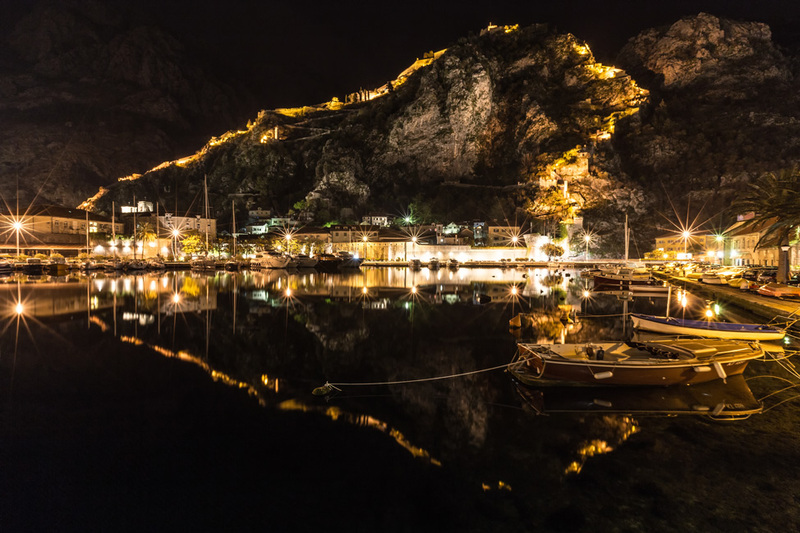 what a stunning pictures, you just made me miss Kotor so much! It was one of my dream destinations and the place that was even better than I had imagined! You are so right, this place is a heaven!! 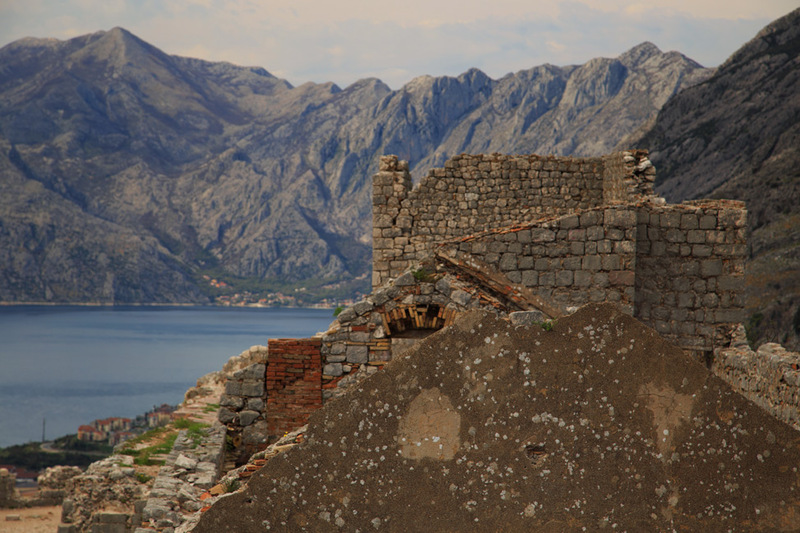 I’ve been to Kotor many many years ago (at least 10) and back then it wasn’t touristic at all. I’ve heard various stories about it from gorgeous to too touristic, but your pictures for sure make me want to go back one day! Ahhhh these photos are so dreamy! I want to spend more time in Montenegro SO BAD. Montenegro and also Albania and Bulgaria have stunning nature. Your images are truly breath-taking! 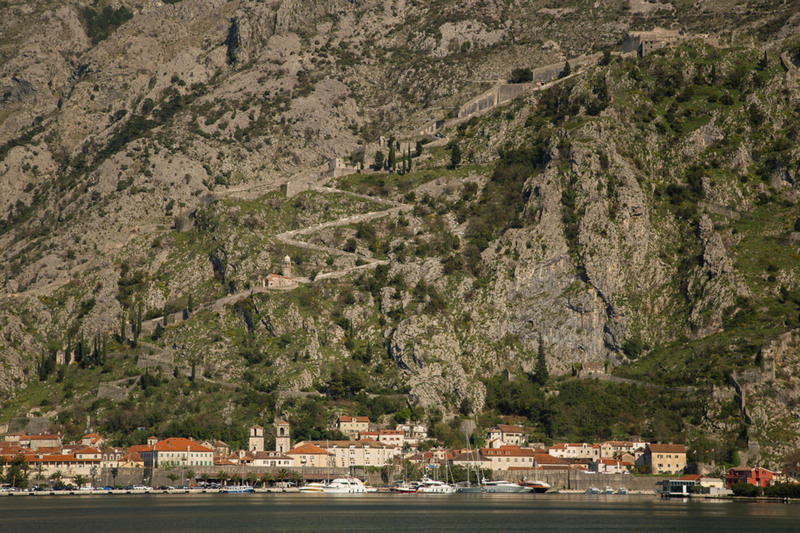 Kotor looks like quiet and tranquil place. Kotor remains one of my favorite cities of all time. The views of the fjord from the church atop the defense walls are immensely beautiful! 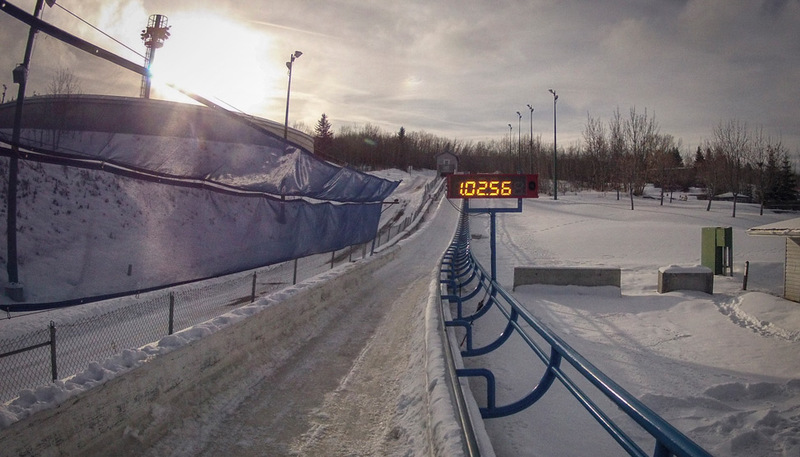 Didn’t have much time there though -1 day :(. I really want to come back. I love your blog. 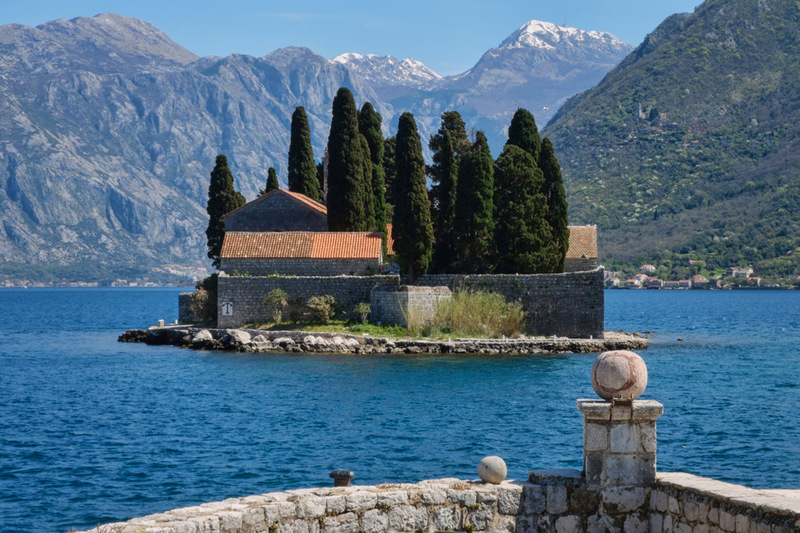 I came back here to see if you’d been to Montenegro after seeing a friend’s photos recently. Your photos are just stunning. 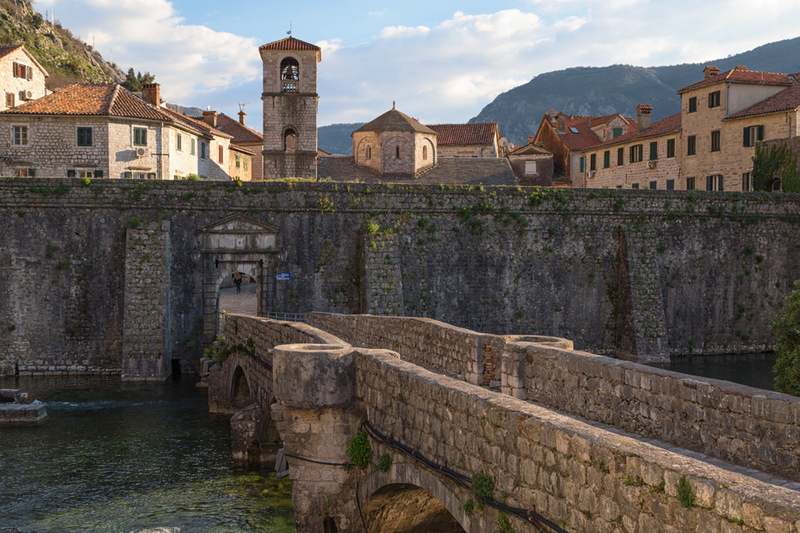 Kotor may be difficult to get to, but isn’t that half the fun? Sharon recently posted..2017 Hit-Air Motorcycle Airbag Vest and Jackets – Are they really worth it?